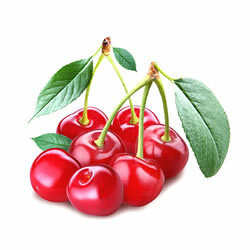 Try our VG cherry eliquid flavour, it is a perfect blend for the perfect vaping experience. NUCIG VG cherry e liquid contains only the purest and highest quality pharmaceutical grade ingredients and is ideal for PG sufferers. Exclusive MaxVol™technology delivers a smoother, richer maximum volume smoke (vapor), providing a satisfying rich cherry flavour. Specially formulated to extend the life of your electric cigarette atomiser, clearomiser and tank. Delivery, cost, and packaging all first class. Unfortunately the liquid was completely tasteless. Not even a hint of cherry. This is a review fir this website not just the oil, its fantastic I order b4 lunch and the next day its arrived and that's standard post its prefect as fast and reliable is what you need.